*UK Mainland Zone 1 only - limitations apply. 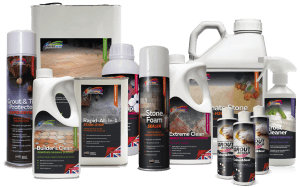 The ultimate fast-track, apply to damp stone and grout sealer. 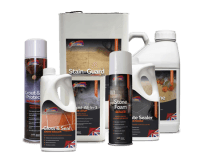 Rapid All-in-One Stain Stop is a low odour solvent solution that delivers excellent results in no time at all! Matt, Satin, Wet Look or Colour? 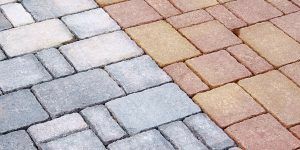 Now choosing the look of your natural stone patio is easier than ever. 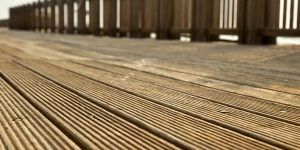 Simply choose the type of finish you want for your patio and we have the sealer to match. 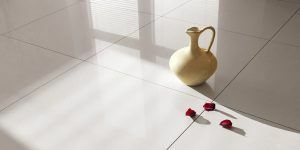 Available in Natural Matt, Satin Sheen, Wet Look or Colour Enhanced formats. *Limited format offer. Cannot be used in conjunction with any other discount method or trade pricing. 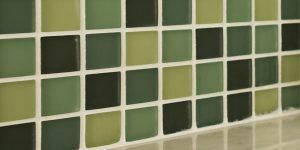 Change the look, not the grout! 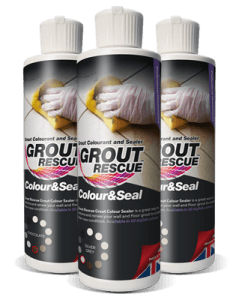 Grout Rescue is the UK's leading professional grout colourant and sealer for pre-existing tiled areas. Available in 10 colours. 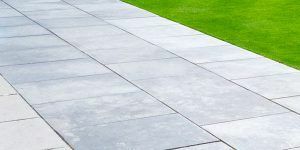 Completely restore the look of your old patio & paving! 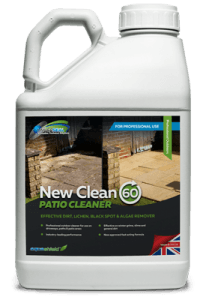 New Clean 60 Patio Cleaner is an ultra effective professional outdoor stone cleaner - takes just 1 hour! 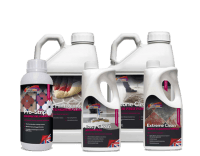 Ultimate Stain Protection for your GROUT! Unsure about which product you need? In this quick video, we show easy it is to apply Grout Rescue and the transformation you can achieve, including the best methods for prepping the surface area and the tools needed to do the job properly. 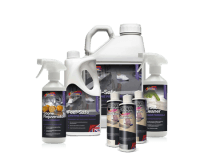 Established in 2008, Universeal has continued to enjoy significant growth which has been supported by the re-investment of profits into the business in the way of product development and manufacturing facilities. As a result, our manufacturing facility in Dorset employs the latest in production technology including a state-of-the-art blending and bottling plant capable of filling in excess of 2 million units a year. 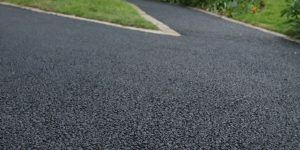 Universeal Sealants are passionate about the products we produce, we work on the simple premise of offering professional products at the best value for money. Our philosophy of “quality and value” along with a commitment to continually invest in innovation and manufacturing has seen Universeal Sealants grow to become a leading brand within its field. Universeal Sealants is the world’s 1st Sealant Company to formulate their products under the unique process of Micromesh Technology.  This innovative technology was founded in the USA over 15 years ago and has gone through stringent testing until now. Micromesh Technology is a secret process of blending polymers to achieve the strongest cross linked matrix to give the best performance and durability. 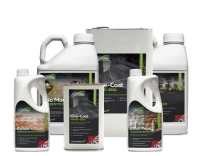 Unlike many competitor brands; Universeal’s solvent based impregnators can be applied instantly to damp surfaces, allowing for fast track application, saving downtime and money.